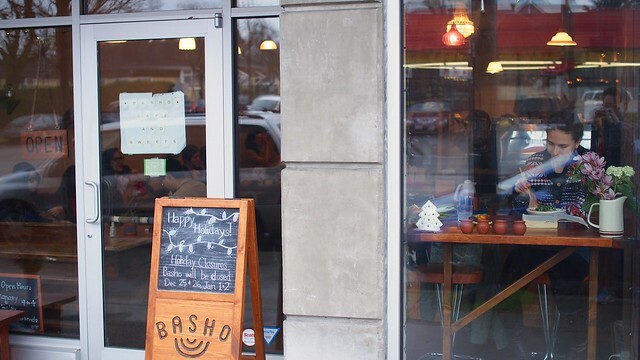 Lunch at Basho Cafe on East Hastings in Grandview-Woodland on December 18, 2014. 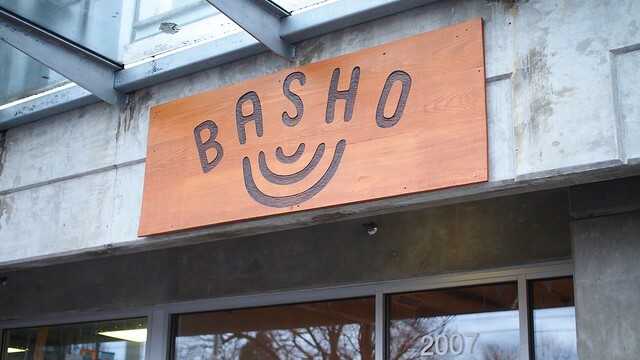 After making Mashable's list of 24 restaurants foodies couldn't stop talking about in 2014, I had to make it over to Basho and see what the fuss was all about. I see it now. 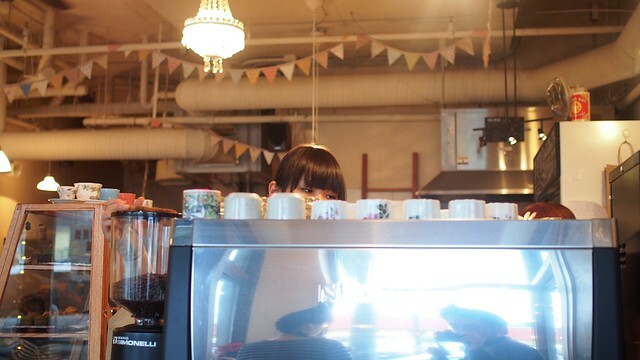 The decor and inside alone is all sorts of cute and impossibly adorable. 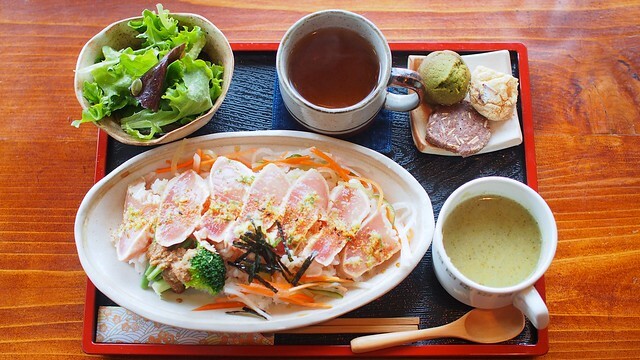 As for the grub, I had the signature dish, a tuna tataki rice bowl (very top) in its lunch set combo including broccoli soup, salad, assorted mini sweets, and a cup of tea. The meal was delightfully presented and everything tasted very good and full of mild flavours. However, the donburi was a little tricky to eat served on a plate instead of a bowl, but I digress. 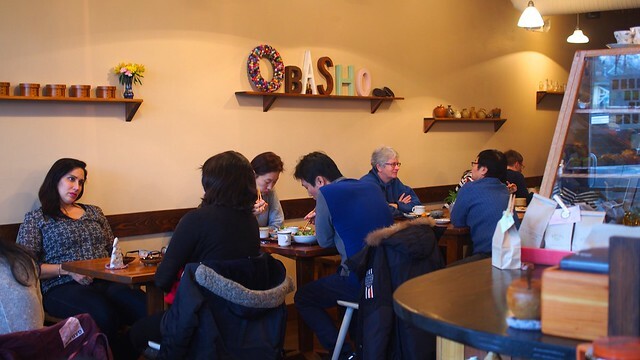 The small little counter eatery and Japanese cafe was packed with seating at every little corner, nook, and cranny. 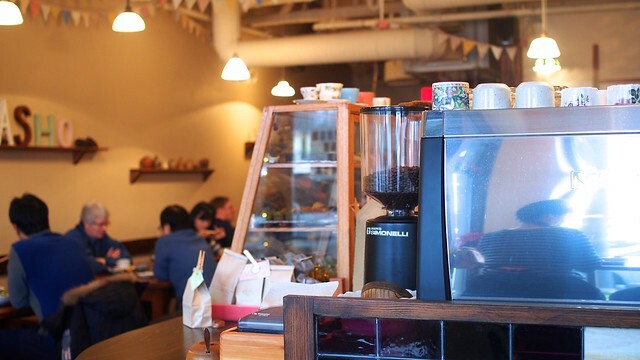 It's a charming spot full of character and quaint charm serving light meals and snacks. I can see how it's worth a try. And FYI, they'll be open Saturdays starting in the new year.